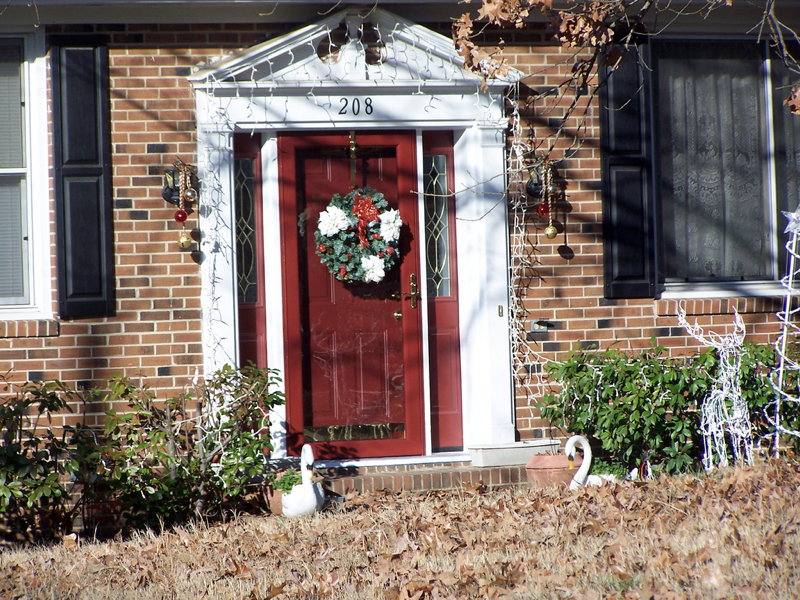 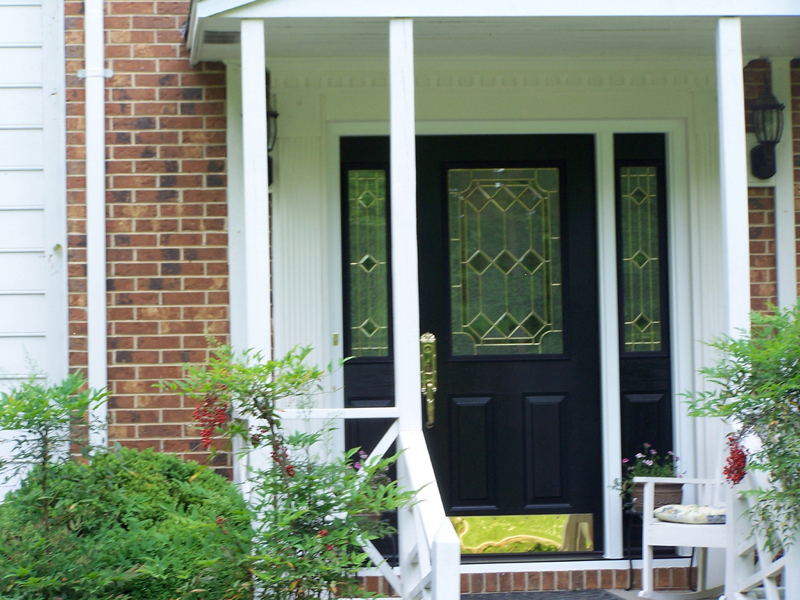 Replacing your old, outdated doors offers many benefits to homeowners, from improved security and insulation, to higher curb appeal and resale value added to your home. 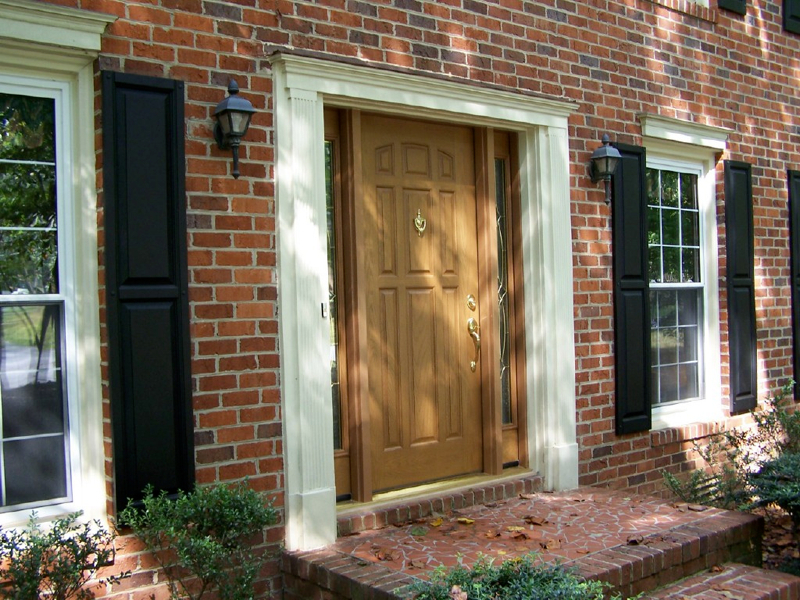 Your home’s doors must be durable and built to last, and a replacement installed by Gerald Jones Company is sure to do both. 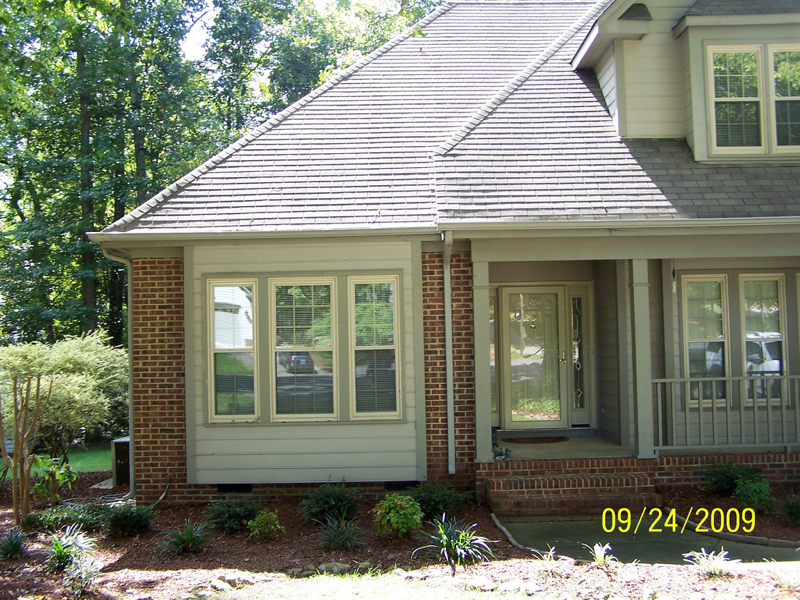 At Gerald Jones, no job is too big or too small for our team of dedicated professionals. 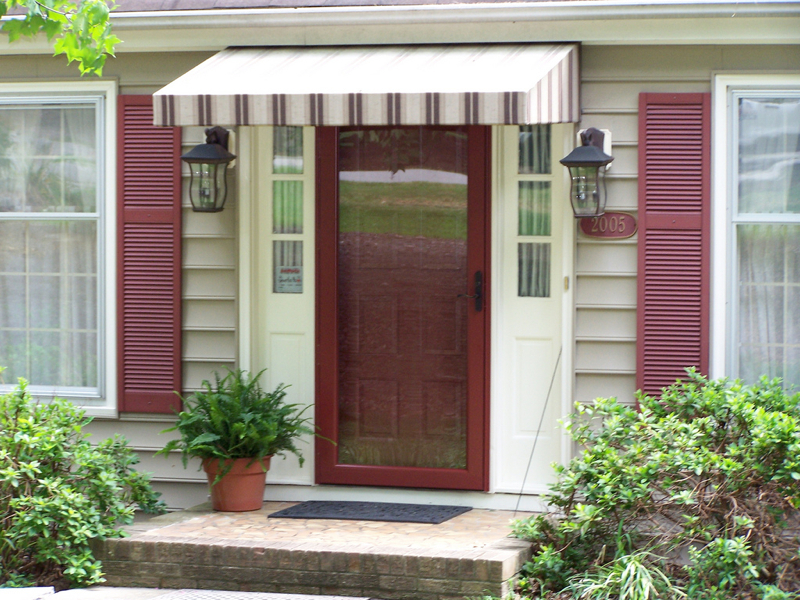 and we have hundreds of styles and materials to choose from. 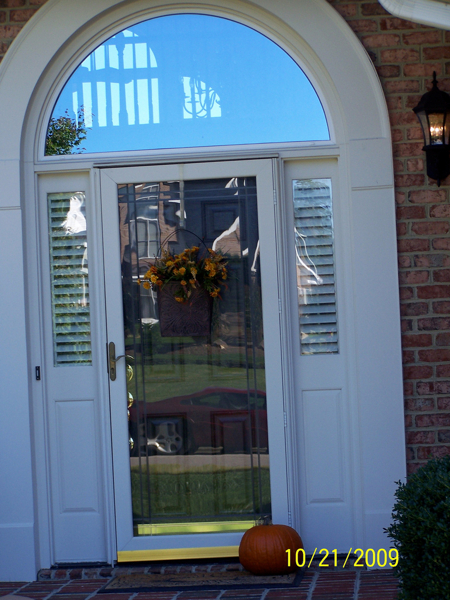 From the latest in tasteful high-security designs made by the nation’s best manufacturers to elegant entry doors that will complement your home’s style, we have it all. 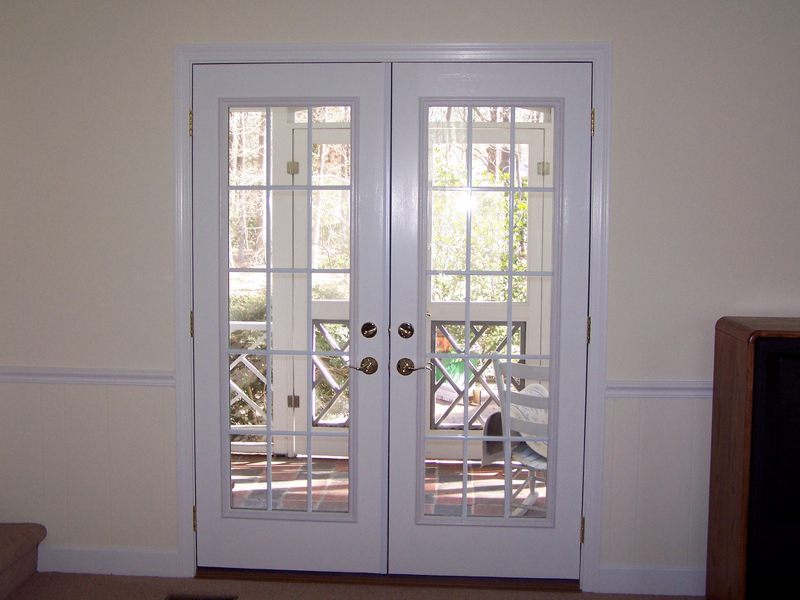 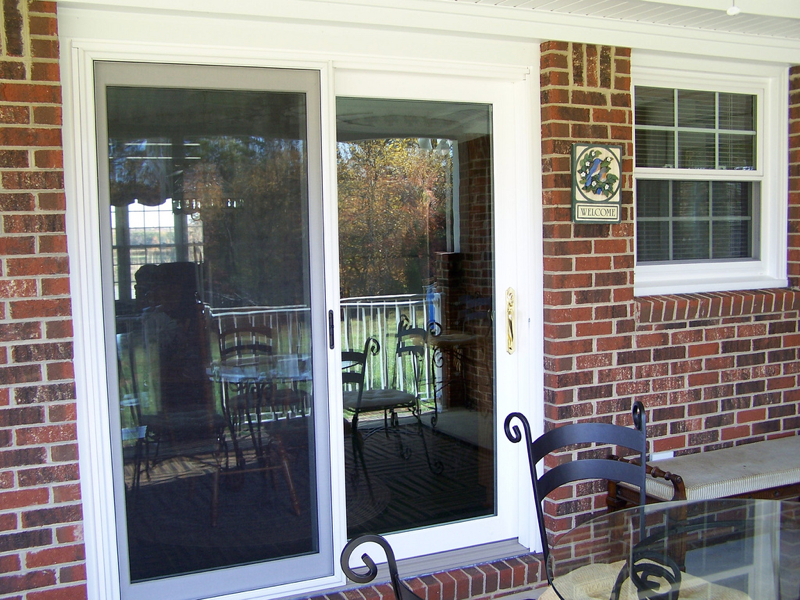 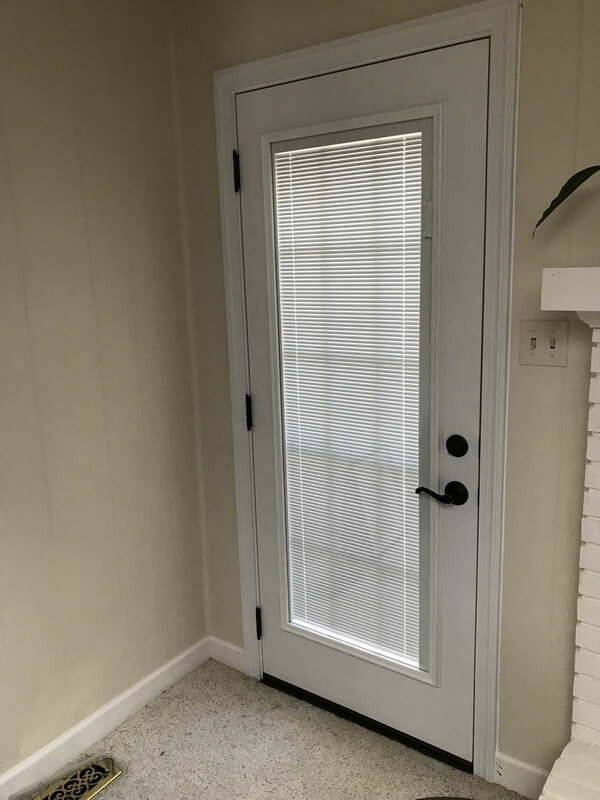 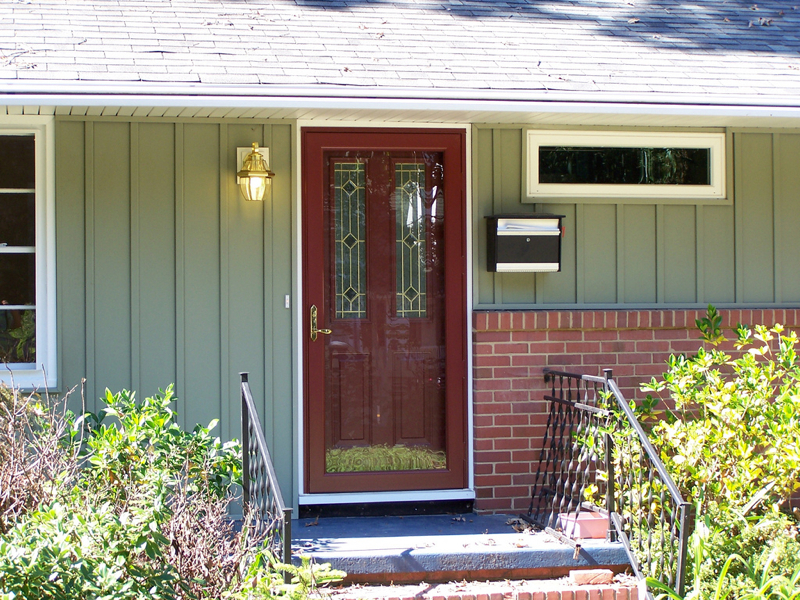 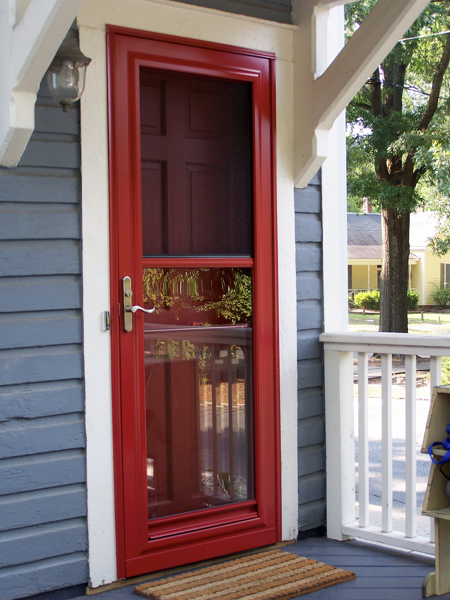 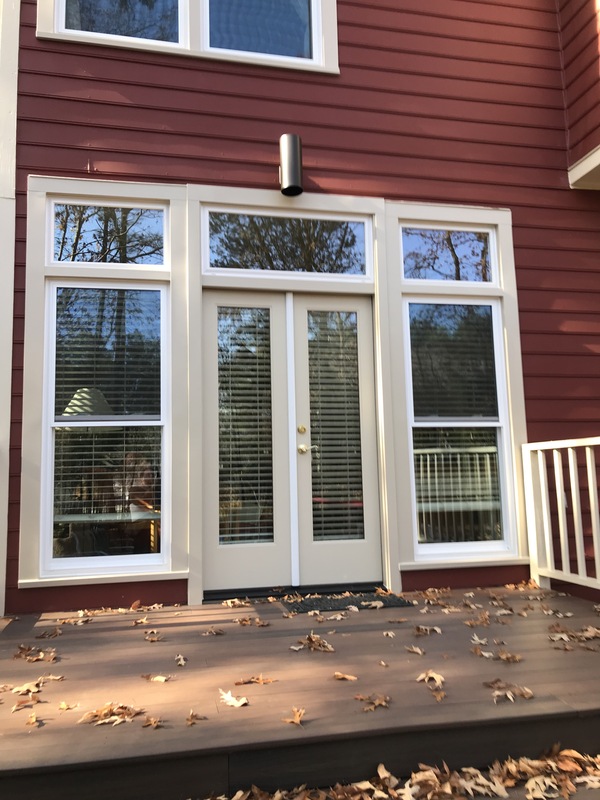 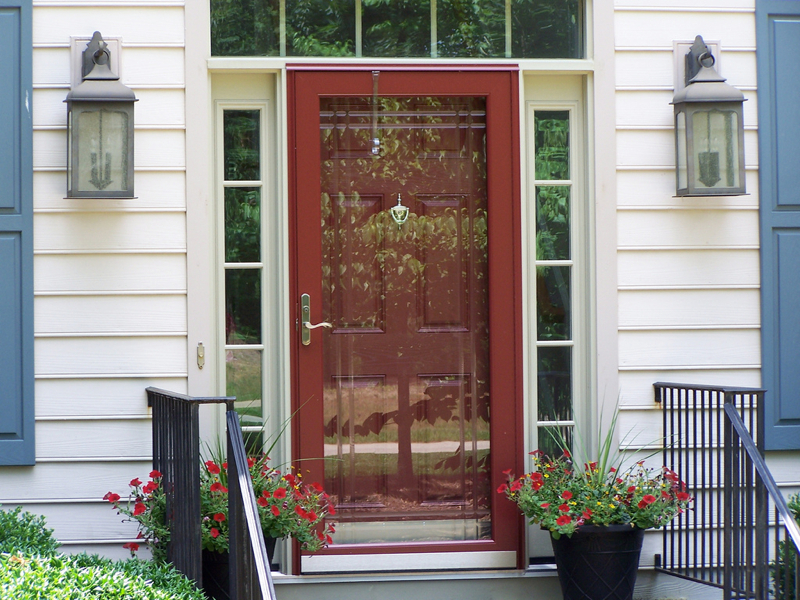 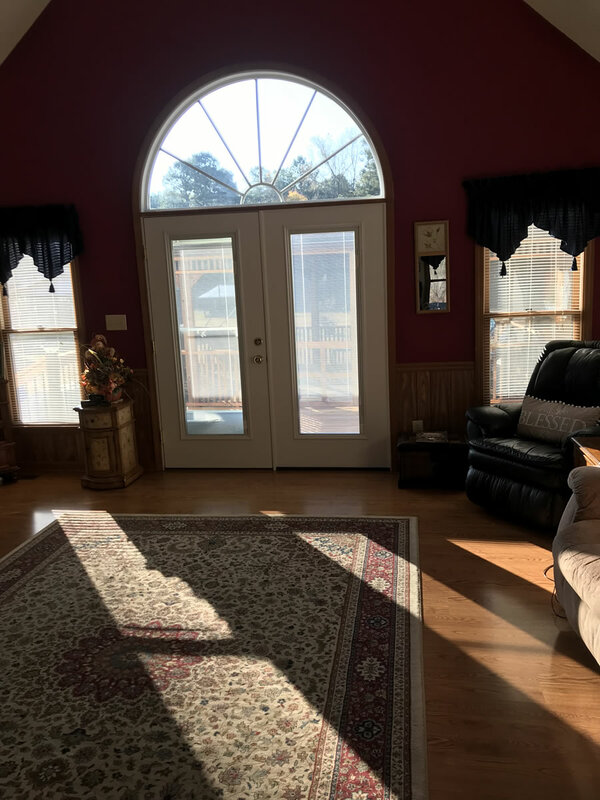 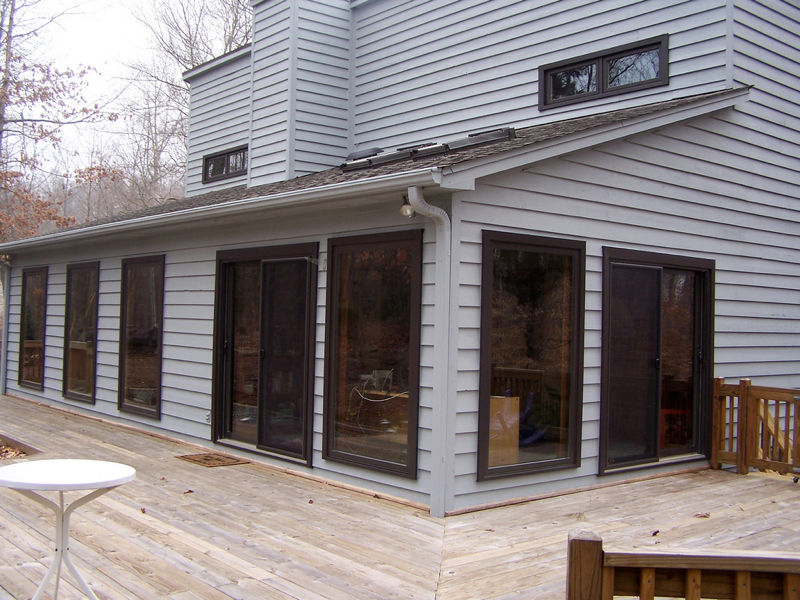 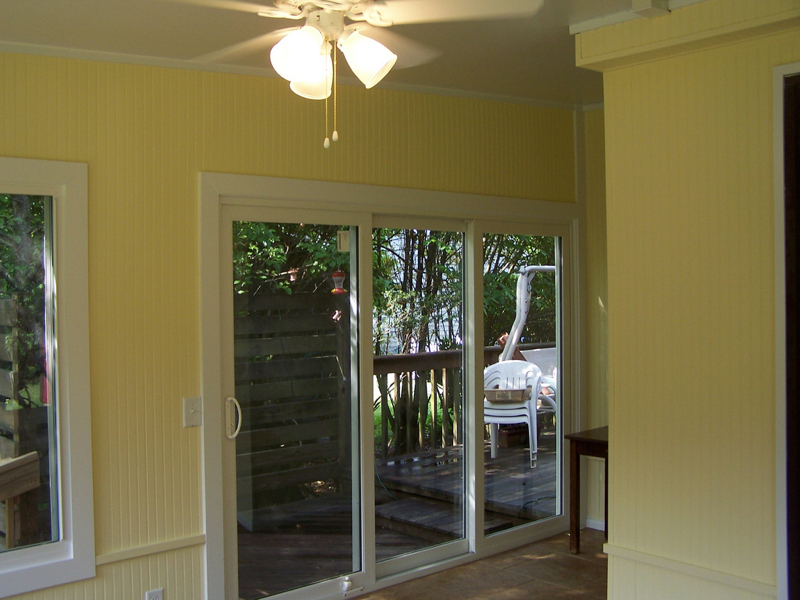 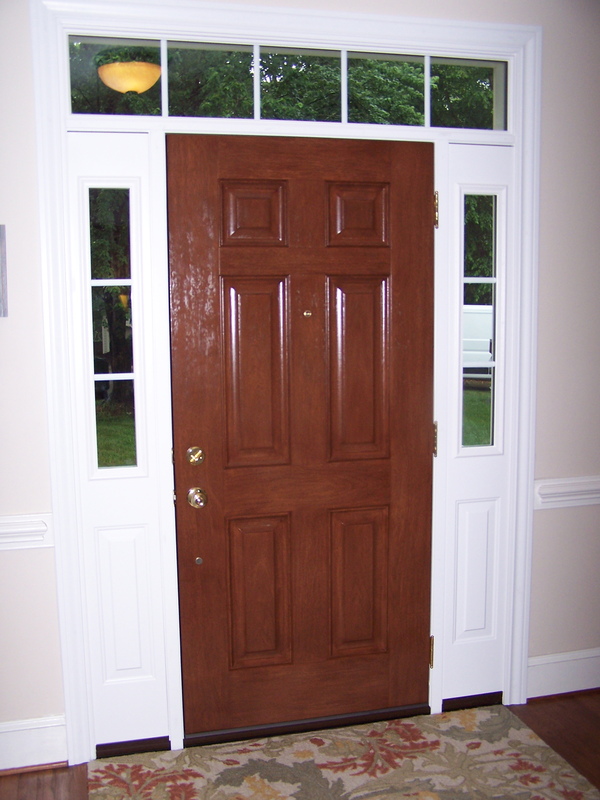 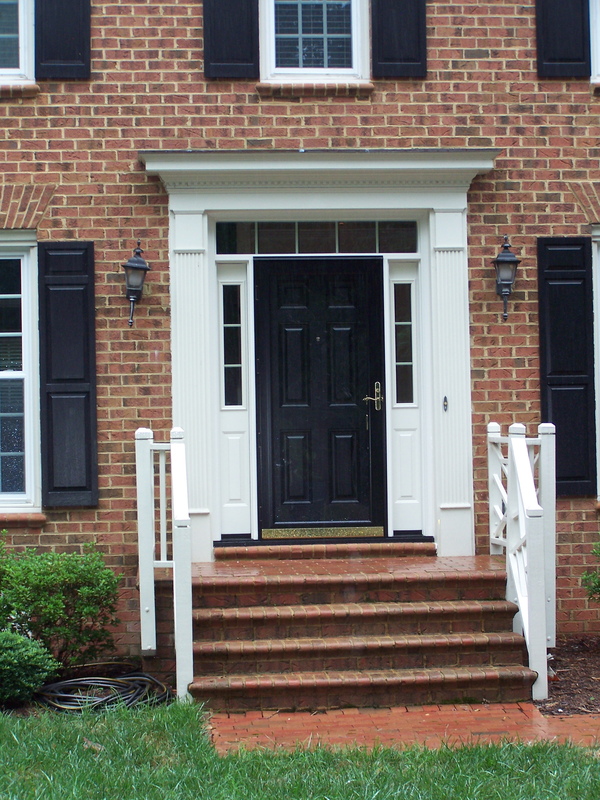 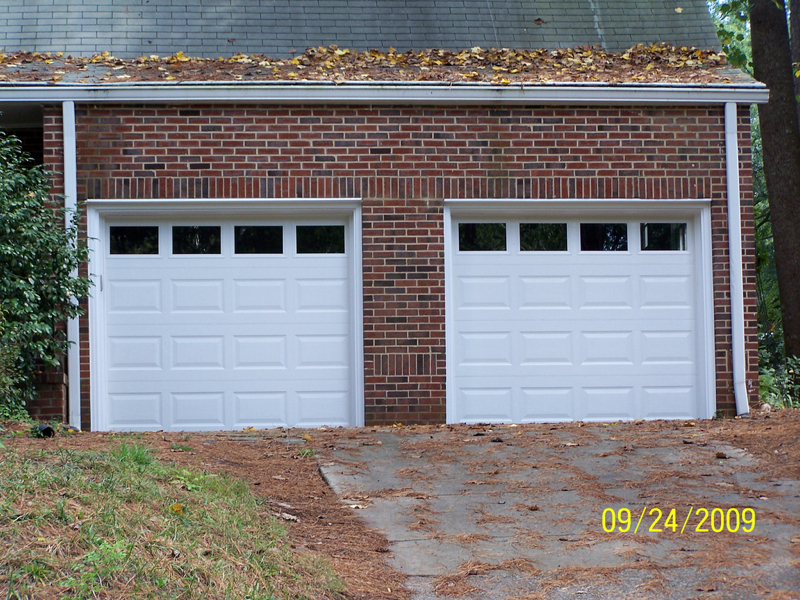 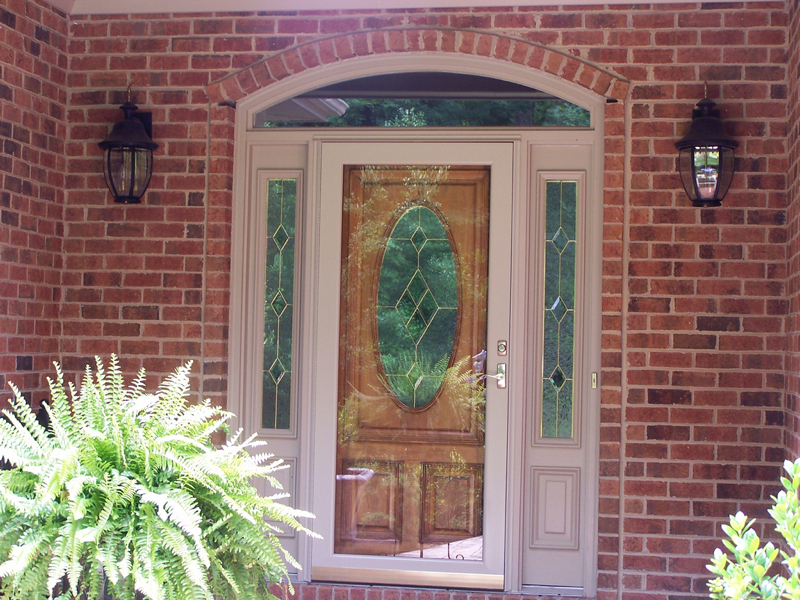 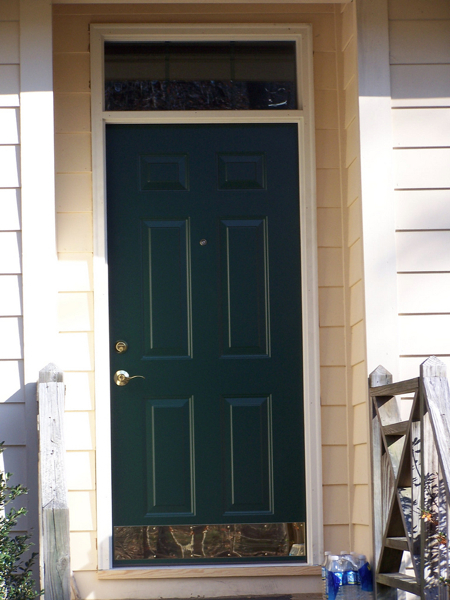 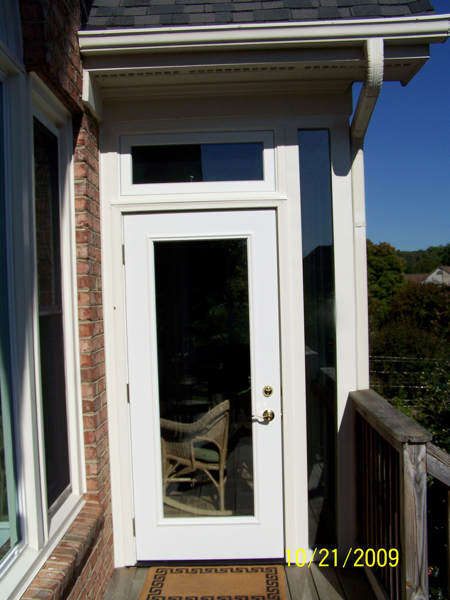 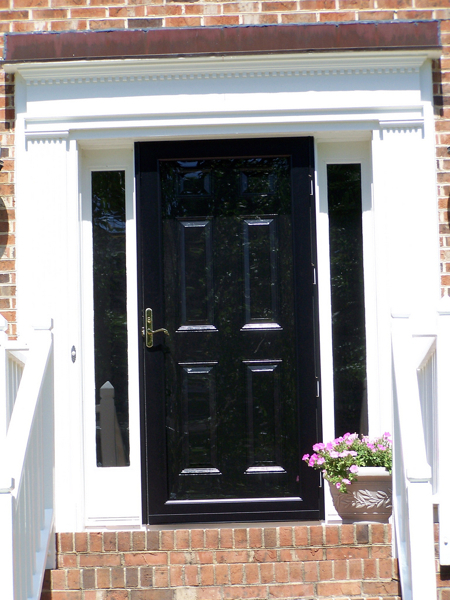 We feature sizes and shapes to fit your space, all backed by full warranties and installed by our team of professional Raleigh door replacement experts. 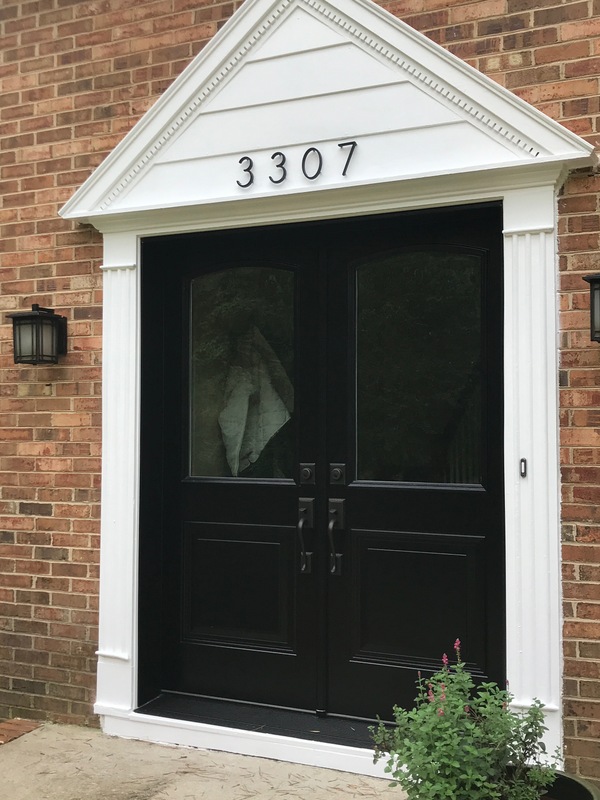 From the homeowners who may simply want new entry doors and screen doors to give their home a fresh look, or are looking to increase their curb appeal to put their home on the market – we have the expertise to find the perfect match for your updated entryway. 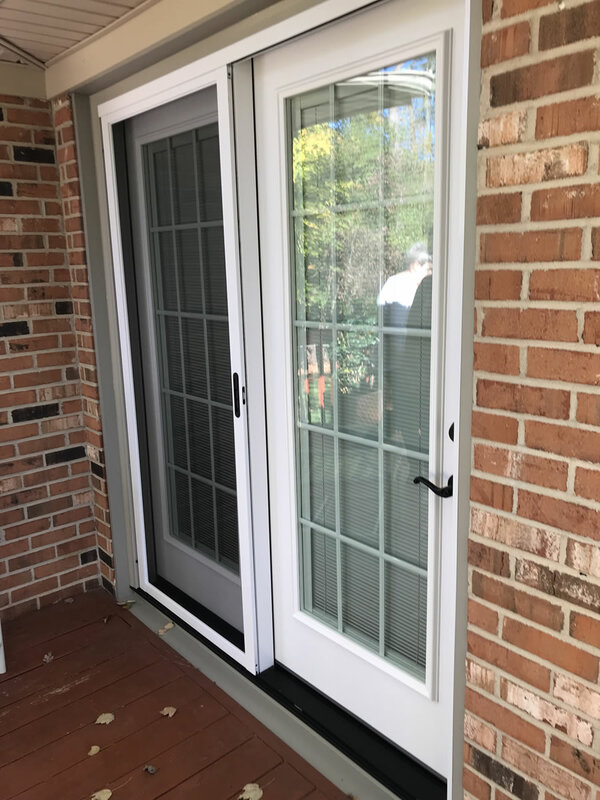 The first step toward enjoying new entry doors or screen doors on your home is contacting us for a free estimate and in-home consultation. 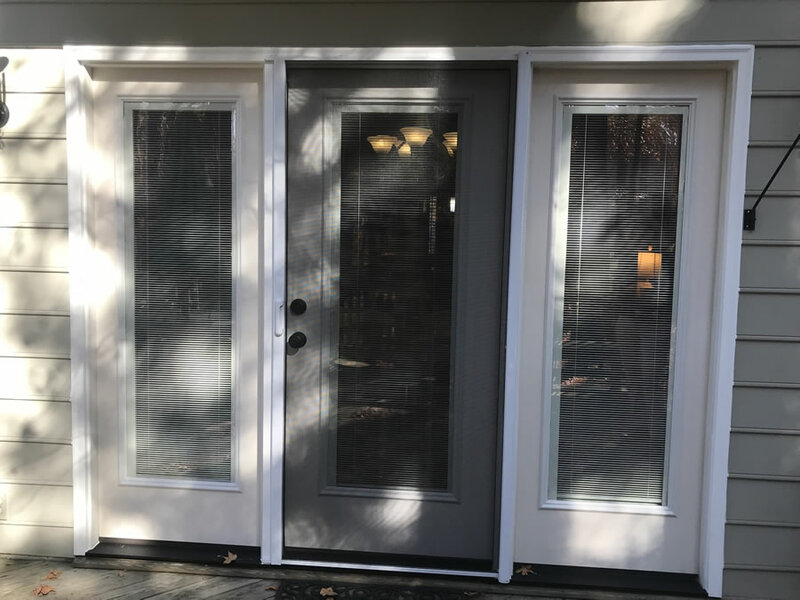 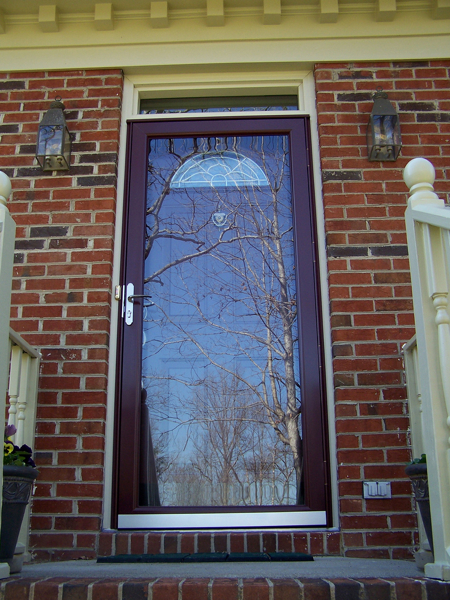 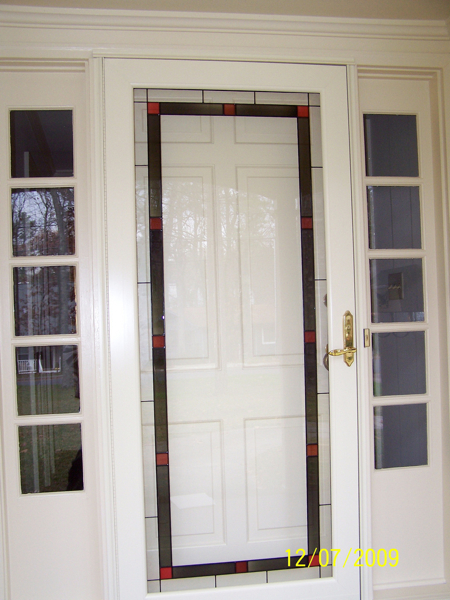 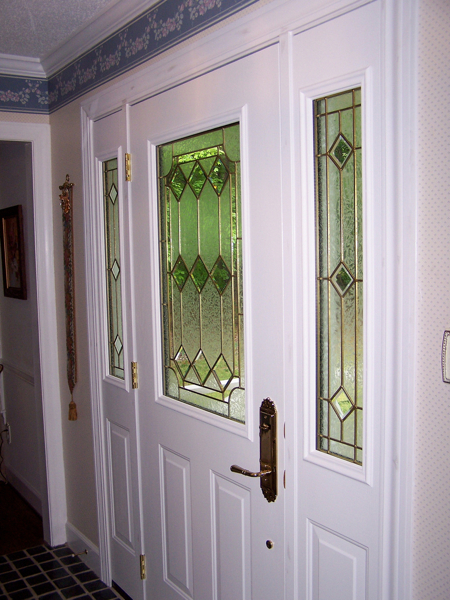 One of our door replacement experts will come to your home and share our selection of professional-grade entry doors and screen doors that will last a lifetime. 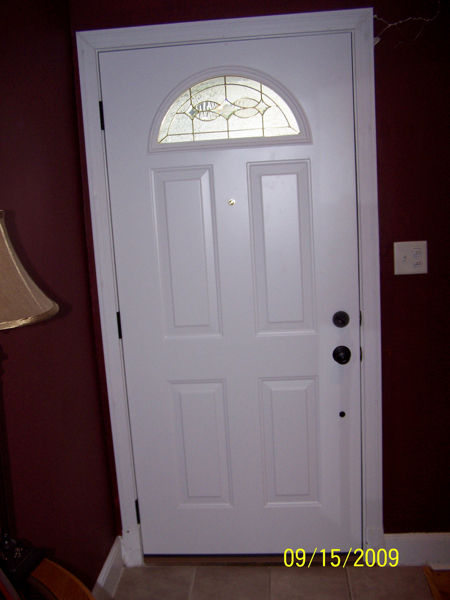 From there, our factory-trained crews will have your new door installed in as little as a few hours, and you’ll enjoy the pride and peace of mind that the replacement will be done right the first time – a promise we stand by.